A long established Registered Care Home with 24-hour high quality care. Double Joy as Care Home win National Awards. Chirk Court celebrates National Care Home Open Day. 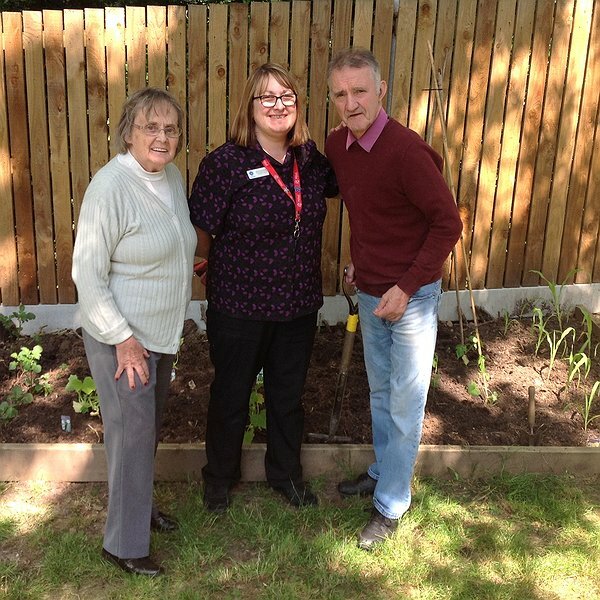 Residents at a care home in Chirk have been busy planting crops in their vegetable garden thanks to donations from a local garden centre. 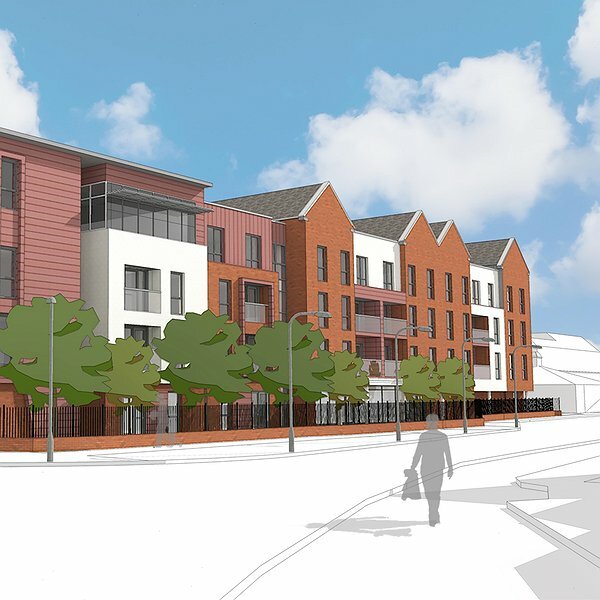 Drop-in information sessions are being held at the Jade Jones Pavilion in Flint every Friday in June for those wanting to find out more about the new Llys Raddington extra care apartments nearing completion in the town. 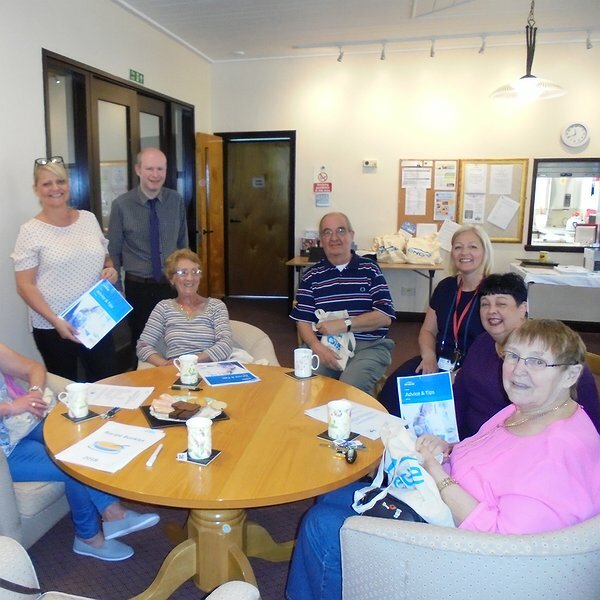 Residents at a Clwyd Alyn Housing Association sheltered housing scheme in Wrexham were given energy saving advice recently thanks to a visit from one of the Association’s regeneration and development partners. A local Care Home which regularly invites members of the wider community to visit and join residents in a wide range of activities is looking for volunteers with interesting hobbies to volunteer with them in the future. 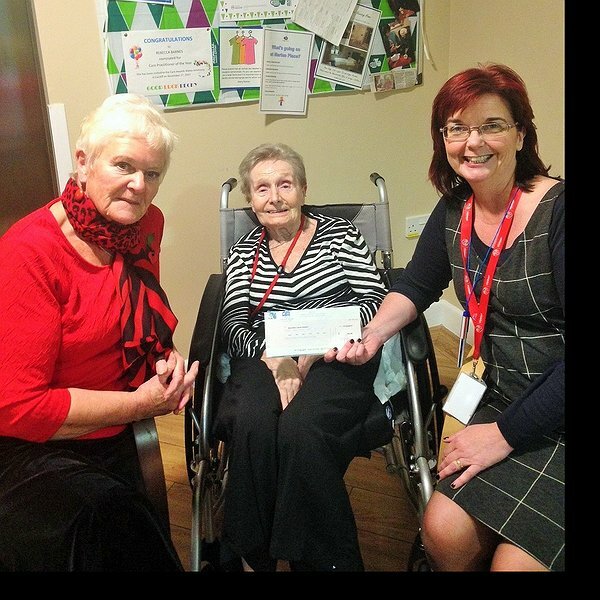 Residents, staff and friends of the Merton Place care home in Colwyn Bay recently presented a cheque for £150 to Macmillan Cancer Support raised at their Big Coffee Morning event earlier in the year.